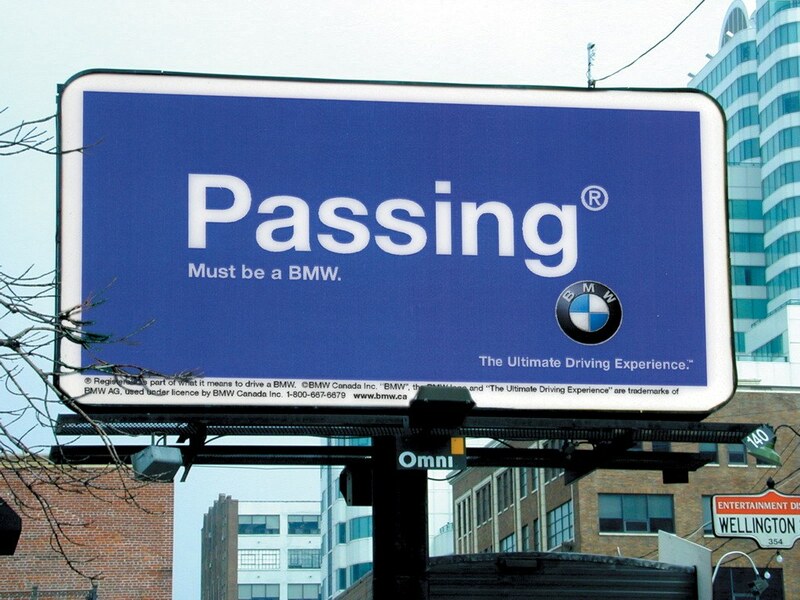 Outdoor Campaign promoting the BMW Brand across Canada. Owning the road. 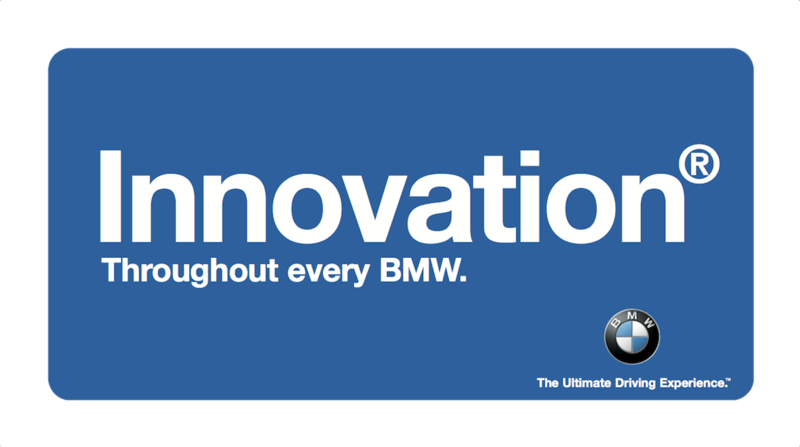 For one of the campaigns we did for BMW Canada, our client’s brief was simple, “put a stake in the ground.” And so we did. 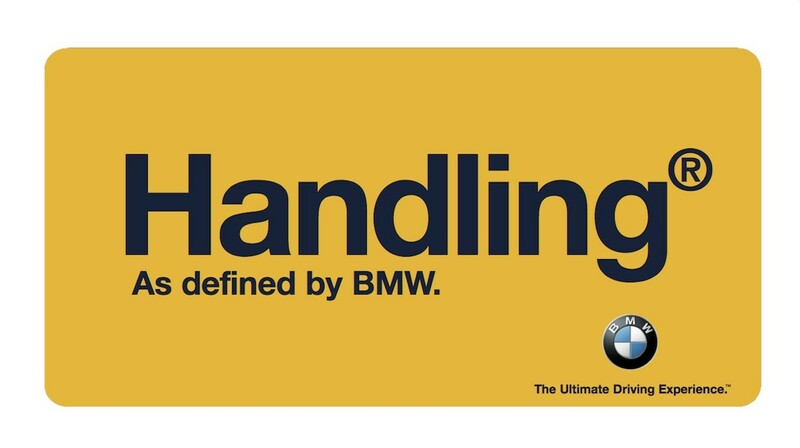 In fact we registered several key words that represent the brand – BMW. In a series of sophisticated design treatments, these words were then put up on billboards in major markets in Canada and in newspaper. 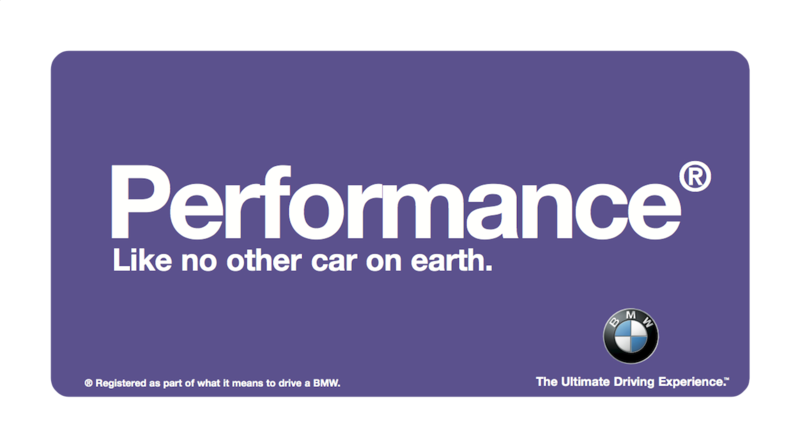 The campaign attracted a lot of attention and helped re-enforce the brand’s position in the Canadian marketplace.